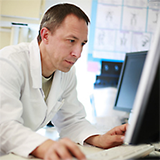 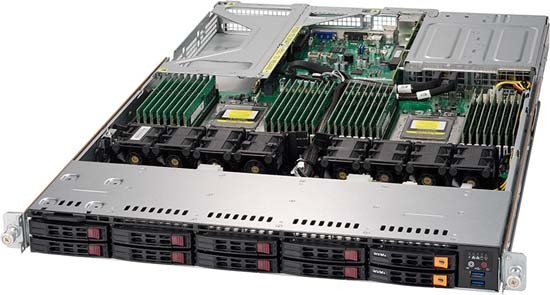 The systems in this range possess scorching fast speed, high adaptability and lockdown security. 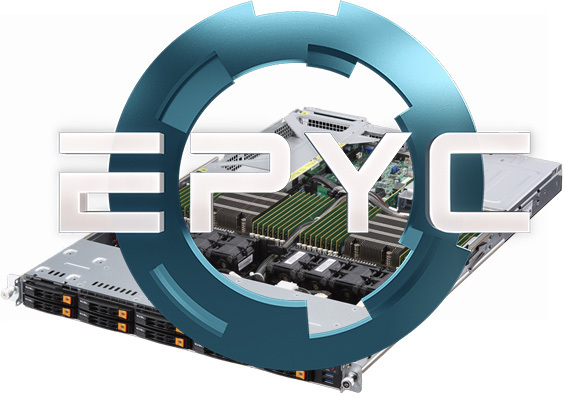 CyberServe AMD EPYC Dual Socket servers differ from their single socket counterparts as they can take two processors instead of one.These servers are built for high performance and are ideal for virtualisation. 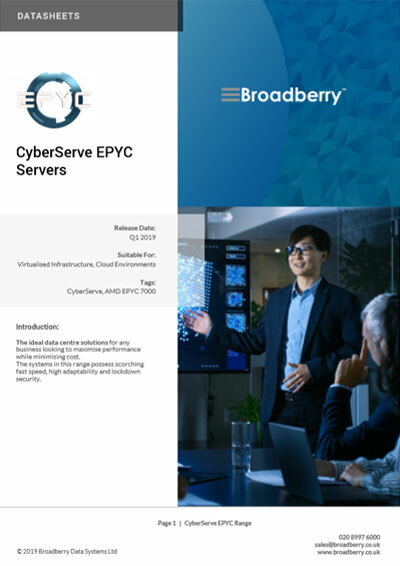 Broadberry’s revolutionary range of CyberServe EPYC rackmount server solutions are based on dual AMD EPYC processors that feature up to 2 processors per system. 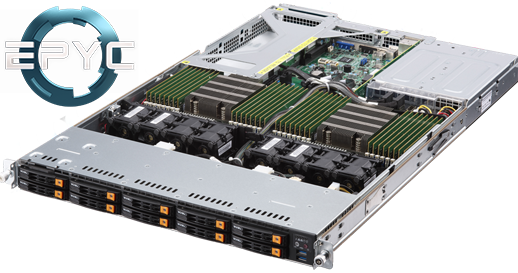 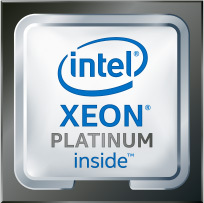 That delivers up to 64 cores, 128 threads and 128 lanes of PCIe. 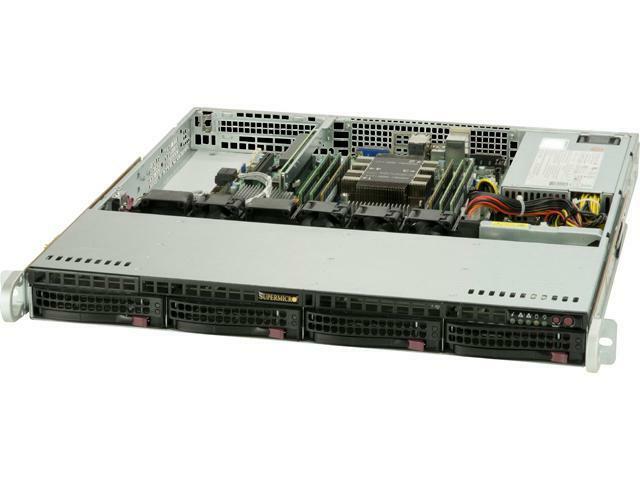 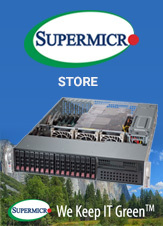 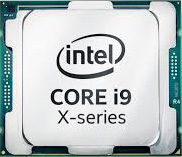 This powerful range of server appliances are based on dual AMD EPYC 7000 series processors and are configurable with up to a terabyte of DDR4 RAM and 64 high performance processing cores. 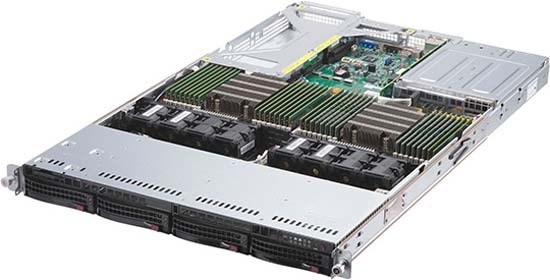 This range of enterprise-class servers is ideal for dealing with the demanding RAM intensive applications like database management and analytics, virtualised infrastructure and cloud environments.